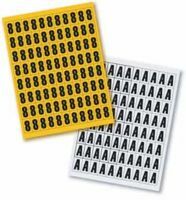 These Magnetic Numbers & Letters can be attached to metal shelving or racking to identify the correct position for an item or material and are easily moved if required during a reorganisation. This allows the whole place to become better organised and makes finding the products easier, by using different lettering or numbering. These Magnetic Numbers & Letters can be attached to metal shelving or racking to identify the correct position for an item or material and are easily moved if required during a reorganisation. This allows the whole place to become better organised and makes finding the products easier. 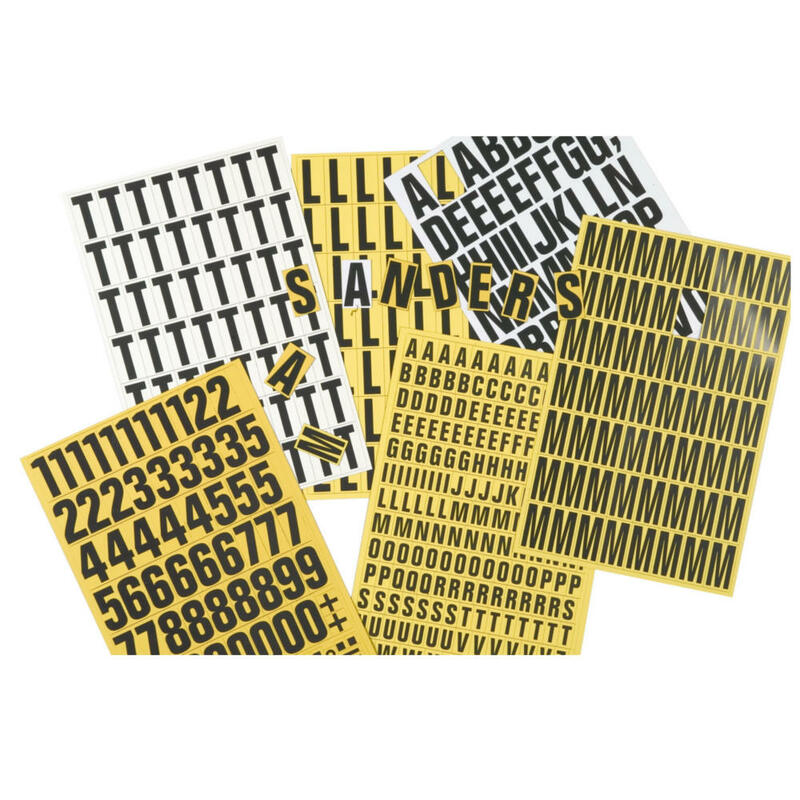 By using different lettering or numbering in the labels, the type of material or product can be instantly identified, which makes finding a specific product easier. Who supplies high quality Magnetic Numbers & Letters? Magnosphere offers best priced Magnetic Numbers & Letters globally to all industries, including Automotive, Aerospace, Military, Advertising, Design House, Electronic and Academic/R&D. Please inquire for custom Neodymium magnets or magnetic assembly. 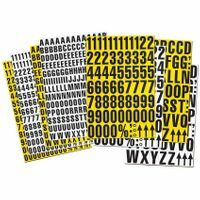 Buy Magnetic Numbers & Letters at Magnosphere and get a better deal!